Is an internationally recognized professional certification program sponsored by the Institute of Certified of Certified Professional Managers (ICPM) in the United States of America. The CM Certification develops and enhances general management skills and prepares individuals performing or aiming at performing managerial duties to take the CM management certification exams. 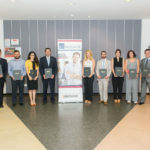 Those who successfully complete the CM exams achieve the CM Certification, a prestigious credential that recognises competency and professionalism of managers worldwide in all fields. 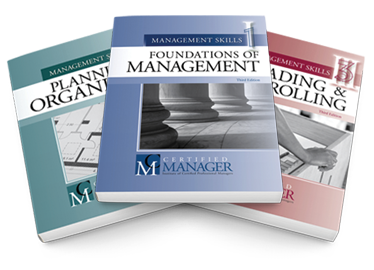 The Certified Manager Body of Knowledge is organised into 3 modules. Each Module will be taught in 30 class room training hours. All Training is performed by instructors approved by ICPM holders of PhD degrees and appropriate practical experience. The knowledge domains of each module are assessed by a corresponding CM certification exam (three exams in total). Eligibility requirements must be met and three CM certification exams passed to earn the CM Certification. It will enhance your management and leadership knowledge, skills and ethics. It will develop confidence and improve your on-the-job performance. It will verify your level of management competency and leadership potential. It will demonstrate your commitment to continuing professional development. It will offer you a competitive edge for selection and advancement. It will add credibility to your organization as an organization that invest in quality management. It will give you the opportunity to network locally and internationally with other Certified Managers. It will give you the opportunity to continuously find resources and support from your peers and ICPM. 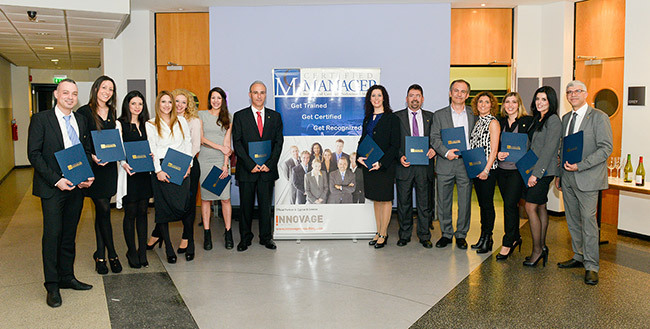 More than 12,000 professionals all over the world have already attended the Certified Manager Program and enjoy the benefits of Certification. 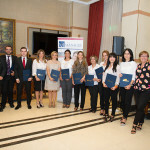 Some of the many companies that have already participated in the Certified Manager Program are AIG, Glaxo Smith Kline Pharmaceuticals, Pepsi Cola Bottling Co, Toyota, Harvard University, Bank of America, HSBC, Marfin Laiki Bank, Hellenic Bank, CYTA, Bank of Piraeus, Bank of Cyprus.